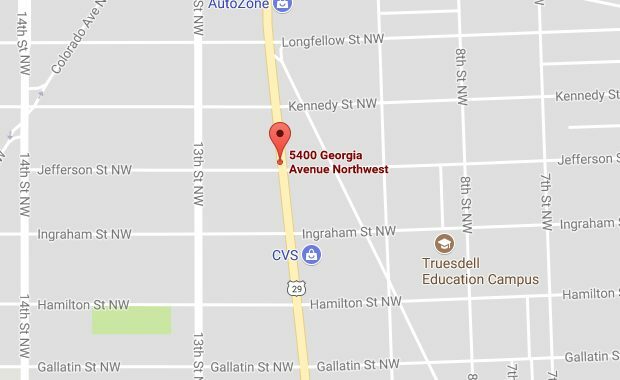 “Outreach representatives from the Mayor’s Office of Community Relations and Services is on the scene of a recent shooting investigation on the 5400 block of Georgia Ave NW. Currently the 5400 block of Georgia Ave between Kennedy St and Jefferson St NW is closed in both directions. The Metropolitan Police Department is still on the scene investigating the incident. Please avoid this area and follow the instructions of emergency management personnel. 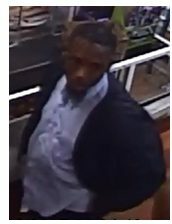 “Detectives from the Metropolitan Police Department’s Fourth District are seeking the public’s assistance in identifying a person of interest in reference to an Assault with a Dangerous Weapon (Gun) offense that occurred in the 5400 block of Georgia Avenue, Northwest, on Monday, November 6, 2017. At approximately 8:20 pm, the victim was walking to his vehicle at the listed location. The victim heard the sounds of gunshots and realized he had been struck. The victim was transported to a local hospital for treatment of non-life threatening injuries.